Valentine's Day is right around the corner, so how about showing your spouse or significant other just how much you love them! 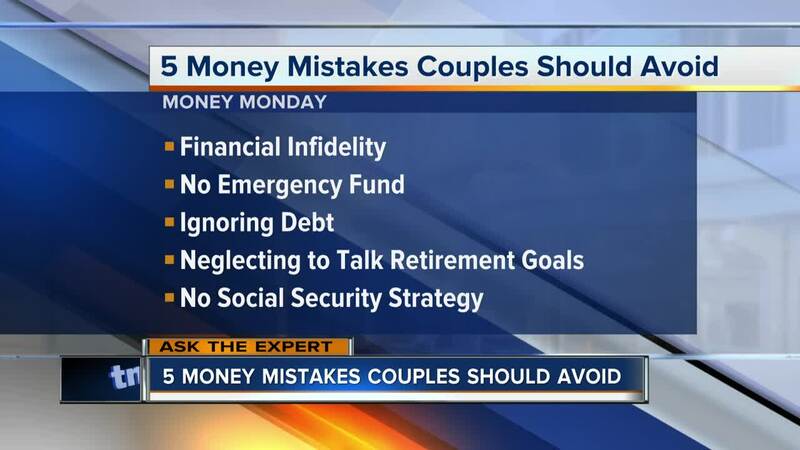 Try spending time fixing money mistakes that could be destroying your relationship. Financial planner Tony Drake from WealthWisconsin.com is here to help you do just that.